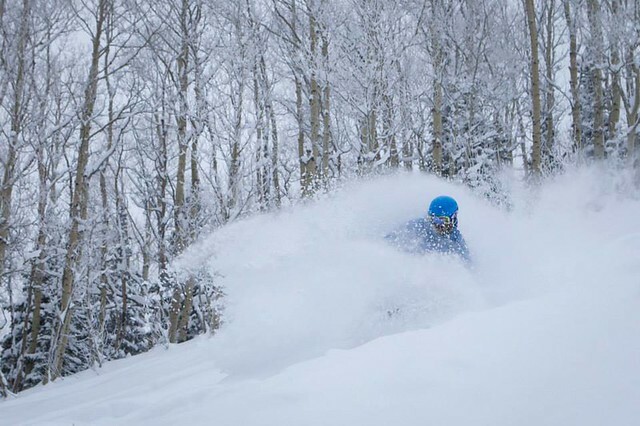 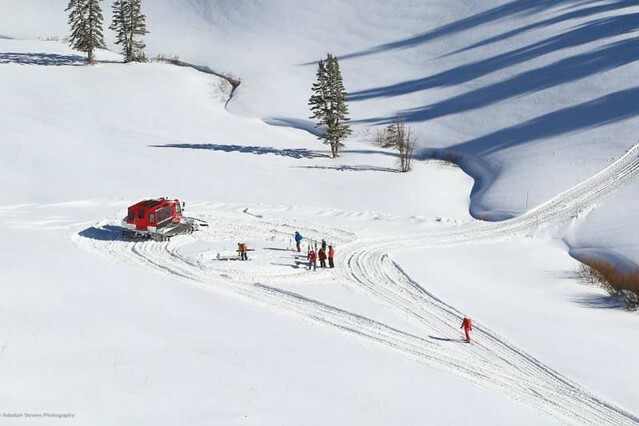 Some of the prime powder steeps on Park City Mountain will be closed until further notice because a private landowner and Vail Resorts have not reached a new lease agreement. 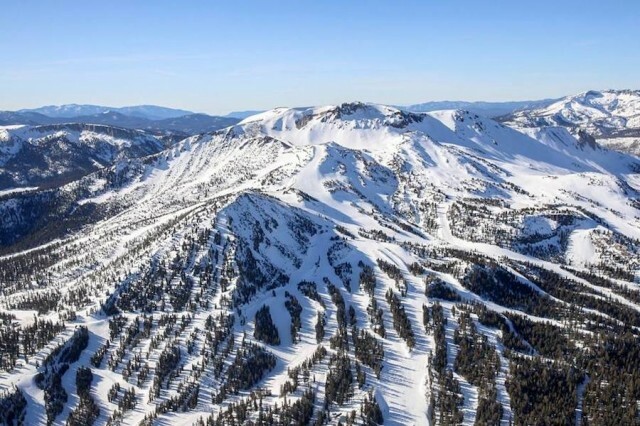 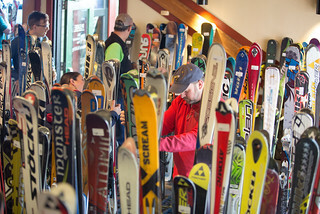 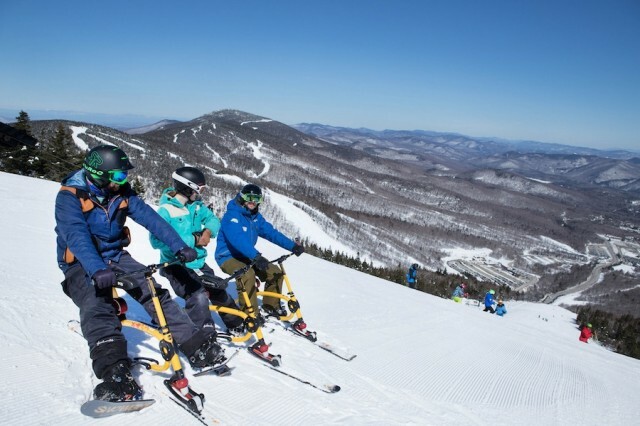 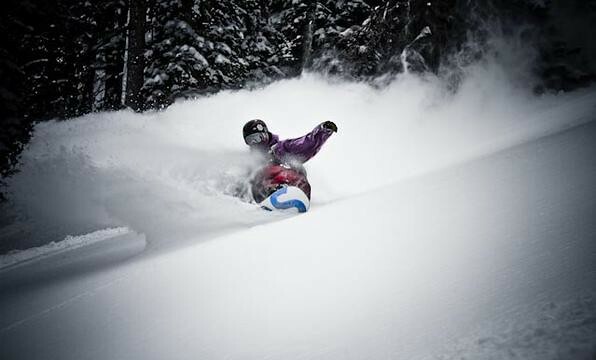 Skiers and riders love to talk about the weather, and where to find the perfect storm of great snow and value tops the SnoCountry.com news for 2017. 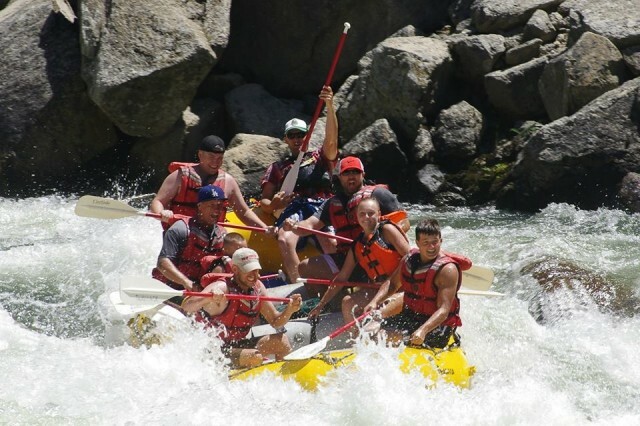 The winter may be over, but a solid reminder of what a good year it was in the West continues to play out in the rivers that are flowing bank-full out of the mountains this spring. 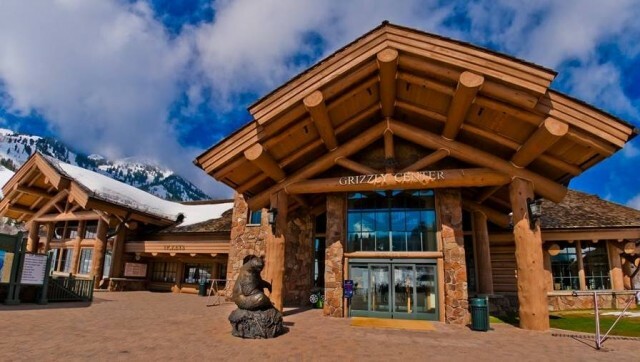 There are vibrant communities surrounding our favorite mountain towns, and one way to celebrate that community is to shop locally at a farmer’s market. 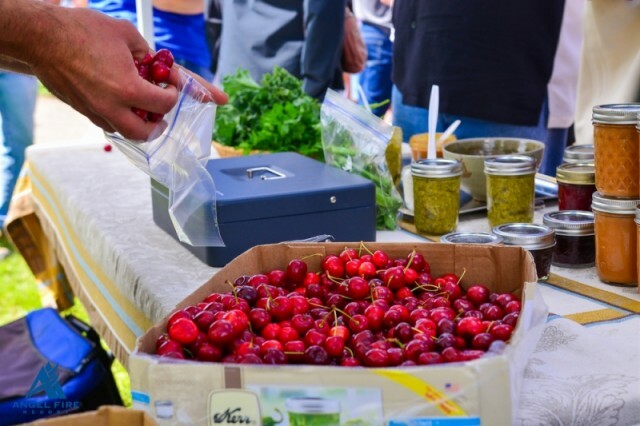 Whether you’re a regular or a visitor exploring a new place, a farmer’s market is a great way to experience the flavors and culture of small-town life. 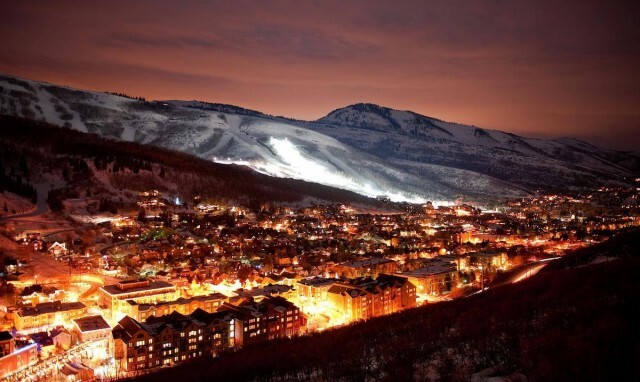 Treasure Mountain, Park City Ski Area, Park City Mountain Resort, PCMR. 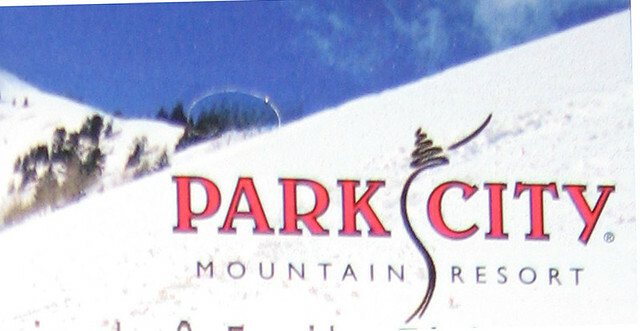 Now there’s a new name on the 50+ year-old ski area’s business card -- Park City Mountain. 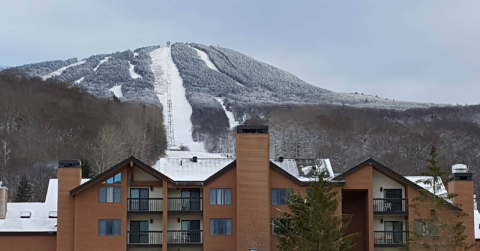 The rebranding (the first since the mid-1990s) will go full-bore public later this month. 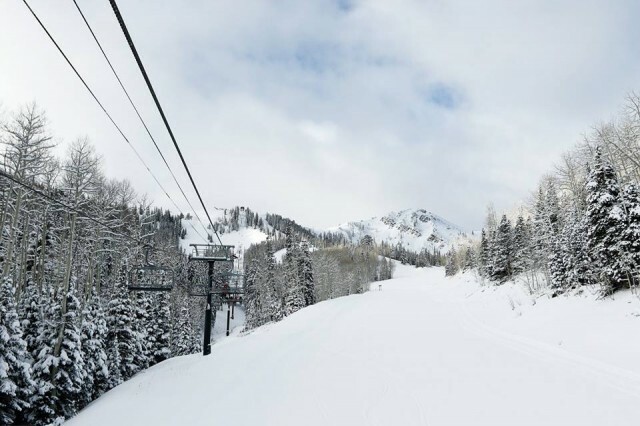 Recreation during the summer in the mountains above Salt Lake City is still within an hour’s drive of the city – and the resorts continue to add more things to do. 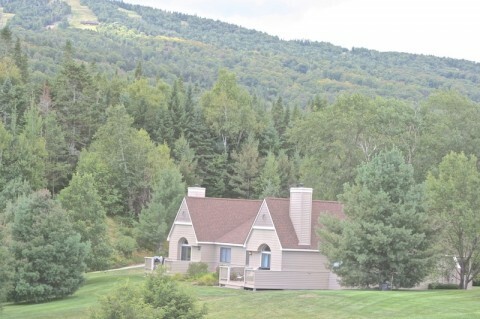 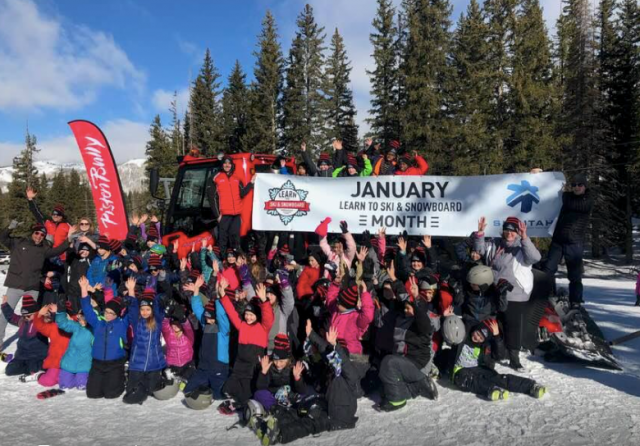 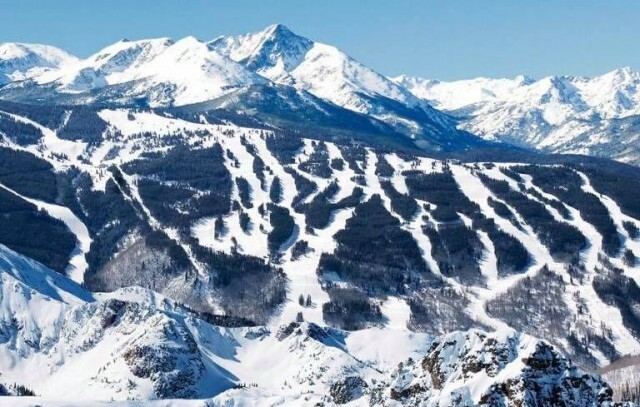 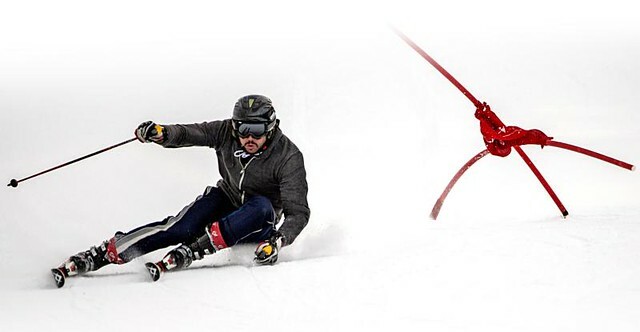 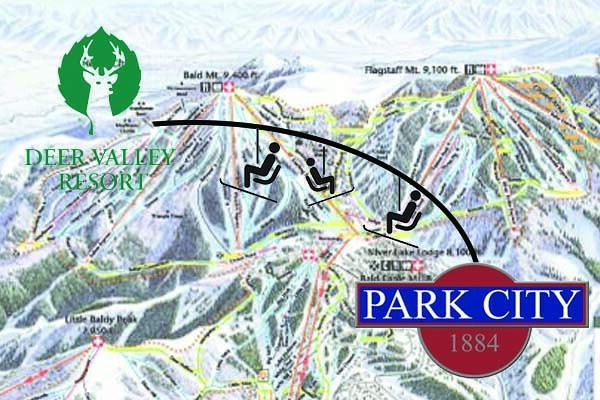 Unanimous approval from the Park City Planning Commission has been given to Vail Resorts to implement an ambitious capital plan for the 2015-2016 to establish the connection between Park City Mountain Resort and Canyons Resort. 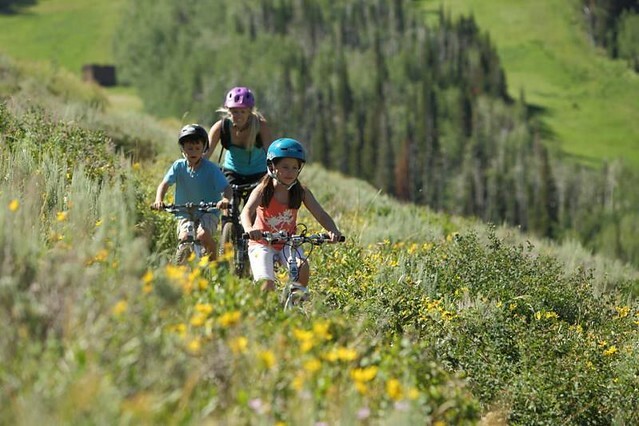 Park City, Utah is going to look like a gigantic construction zone if everybody gets their way this summer. 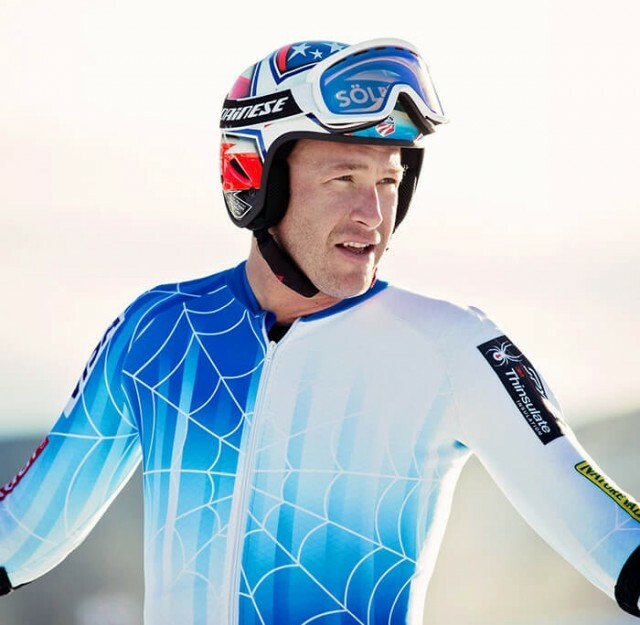 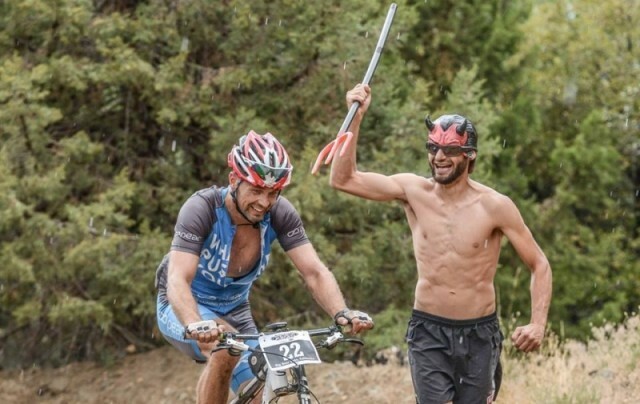 For all the things that have changed in the Park City ski scene, some stay the same – like the popular and competitive Town Race Series.